Introducing Tony Dabbs |Ask Tony. Tony Knows. E-insurethailand.com was established by Tony Dabbs who was an expert in the insurance needs of the expatriate community in Thailand, with a particular strength in health insurance. In 2011 Tony sold the business to BSI Broker (Thailand) Limited under an arrangement that allowed him to continue working with clients while relieving him of the back office administration of the business including renewals and assisting with claims management. Sadly Tony passed away in mid 2014. 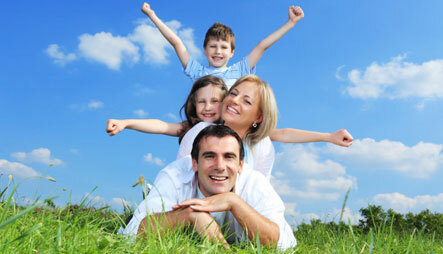 The entire process of purchasing insurance in Thailand has just become much easier for you. E-Insure (Thailand) are a unique organisation, designed to fill a genuine void that previously existed in the insurance industry in Thailand.